This book utilizes a corporatistic analytical framework meshed with a comparative approach to examine inter-american relations during the early years of the Cold War. The emergence of Juan and Eva Perón in Argentina provoked a major ideological crisis, as Argentina briefly emerged as a genuine rival to U.S. leadership of the Western hemisphere. By advocating a statist brand of corporatism reminiscent of European fascism, and utilizing a populistic appeal remarkably similar to that of communism, Perón challenged U.S. efforts to disseminate liberal capitalism, multilateral trade, and traditional Anglo-Saxon democracy. The resulting clash was one in which the Truman Administration worked steadily but quietly to derail the Peronist experiment without engaging in any potentially counterproductive open intervention in Argentine affairs. 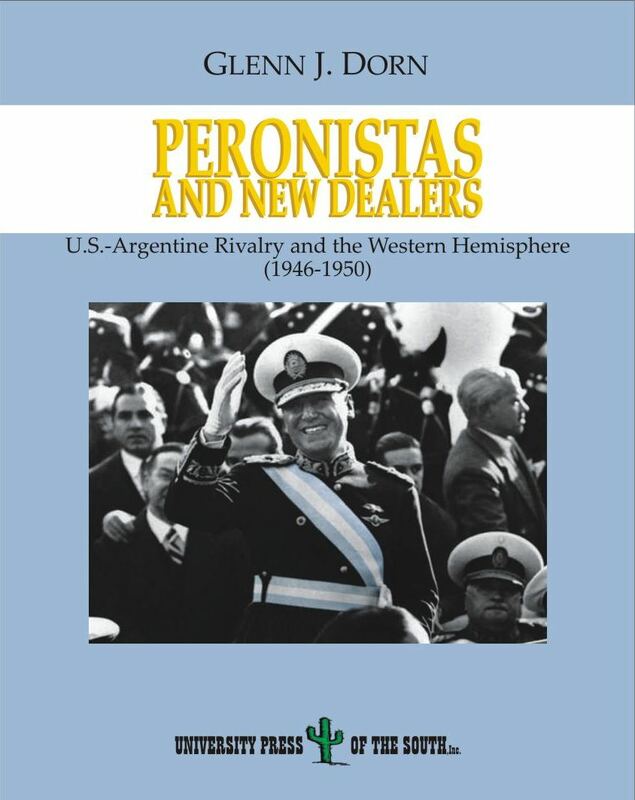 Peronistas and New Dealers makes a substantial contribution to the historiography of the Inter-American relations by illustrating clearly that anti-communism was not a dominant factor in the U.S. policymaking in Latin America in the late 1940’s. Glenn J. Dorn received his Ph.D. from Ohio State University. His fields of study are U.S. Diplomatic History, Latin American History and Modern U.S. History. He currently teaches in the Humanities and Social Sciences Department at Embry-Riddle Aeronautical University. Latin American Studies, Women's Studies.